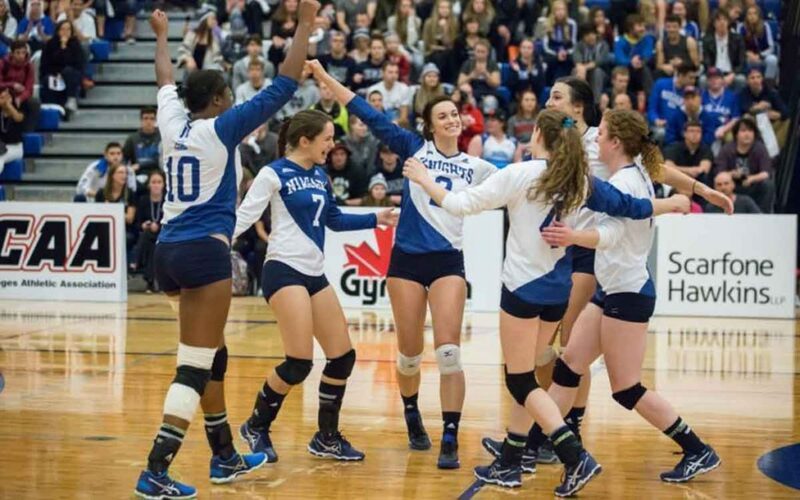 Niagara College (NC) is set to host the 2019 Canadian Collegiate Athletic Association (CCAA) Women’s Volleyball Championship. The event will see the top eight women’s volleyball teams from colleges across Canada face off at NC’s Welland Campus Athletic Centre next month from March 6th to the 9th. Niagara College is no stranger to hosting National Championships. Since its completion in 2010, Niagara College’s Welland Campus Athletic Centre has twice hosted CCAA Championships (2011 women’s basketball and 2013 men’s volleyball). Niagara also hosted the OCAA provincial championship in 2015 for women’s basketball, and hosted the men’s basketball championship last March. Michele O’Keefe, Niagara College’s Associate Director, Athletics and Recreation, said the College is ready to roll and welcome the eight teams that will be competing in this year’s national finals. “I think that hosting a national sporting event like this is great for the college. You get to show off what a great school it is, it helps for recruiting purposes. It’s just critically important,” said O’Keefe. The Niagara Knights volleyball programs have a long history of success. Knights are four-time OCAA men’s champions, most recently in the 2014-15 season that also saw the team earn the CCAA Bronze Medal. On the women’s side, the Knights have stood on the OCAA podium for three consecutive seasons, capturing OCAA bronze medals in 2015 and 2017, and the silver medal in 2016. 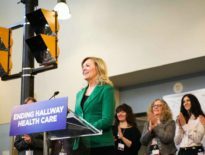 Niagara College’s welland campus athletic centre includes a double-varsity gymnasium with seating for 1,000 spectators, as well as expanded fitness and aerobics areas, a central athletic therapy area, change rooms for athletes and officials, and a two-storey entry concourse. In 2017, the college expanded the athletic facility with the completion of a third academic-use gymnasium designed to provide experiential learning opportunities for Niagara College students. Tickets can be purchased at the door. Visit goknights.ca for more information.